Alexa is about to become the best listener you've ever met. Having a smart assistant in your home can be all sorts of useful. But when you need to set an alarm, add something to your shopping list, turn on your smart lights, and find out the weather, the process can get somewhat tedious when you have to use a wake word with every question. "Alexa, do this." "Alexa, do that." You can really start to feel like an evil stepsister. Thankfully, Amazon added the ability to hold a continuous conversation with your smart assistant, a feature called “Follow-Up Mode.” And Google recently did the same with the Google Assistant’s Continued Conversations. 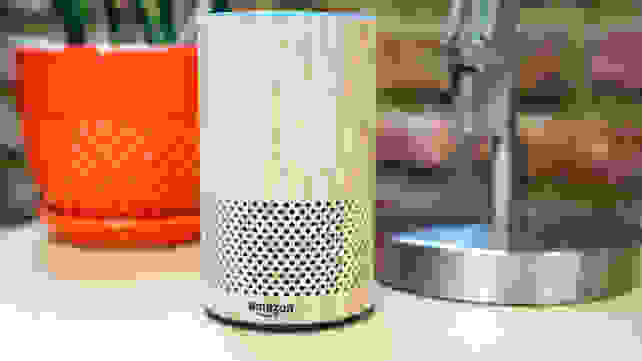 What is Amazon Alexa’s Follow-Up Mode? Use your smart assistant more productively with Follow-Up Mode. 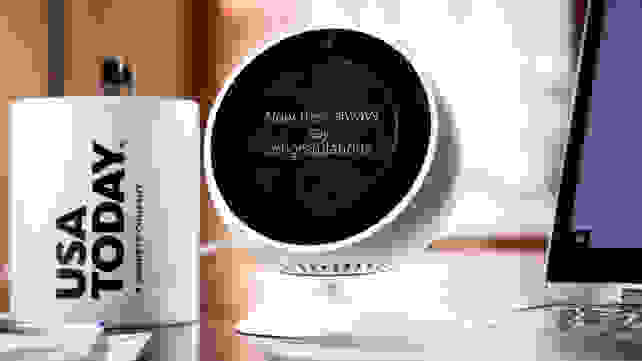 If you own any Echo smart speaker, or any device with Alexa baked in, you need to try “Follow-Up Mode.” If you don't have one yet, I recommend the Echo Spot (available at Amazon for $129.99). There's something so aesthetically pleasing about the shape, which is part of why we gave it an Editors' Choice award. With the Follow-Up feature, you don’t need to say “Alexa...” before every command or question. Instead, wake her up once and she’ll listen to you as long as you keep talking. It’s pretty impressive in action, but even better is that it’s super easy to set up and use. With Follow-Up Mode enabled, Alexa will listen to you as long as you keep talking. After you ask Alexa a question and she gives you her answer, she continues to listen for any other commands you might have. And you can ask as many questions as you want. There is no limit to her listening power. It might seem insignificant to not have to utter “Alexa” before every inquiry, but if you own an Alexa device, you probably know too well that sometimes she doesn’t catch the wake word on the first try. I have personally yelled at my Echos on more than one occasion, especially my dumb first-gen Dot that is nearing retirement and has hearing to match, so guaranteed listening is a blessing. 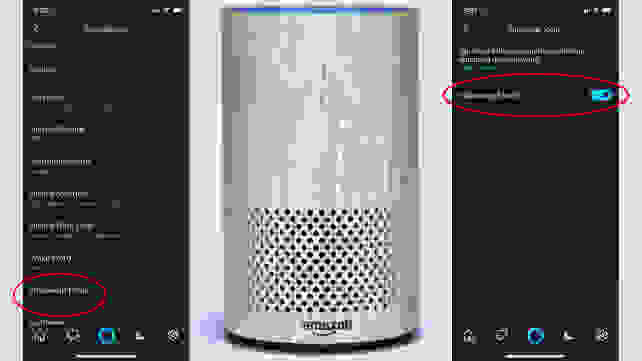 Turning Follow-Up Mode on in the Alexa app is insanely easy once you know where to look. If you want to try Follow-Up Mode for yourself, it’s really easy to enable. Literally, it takes less than 10 seconds. 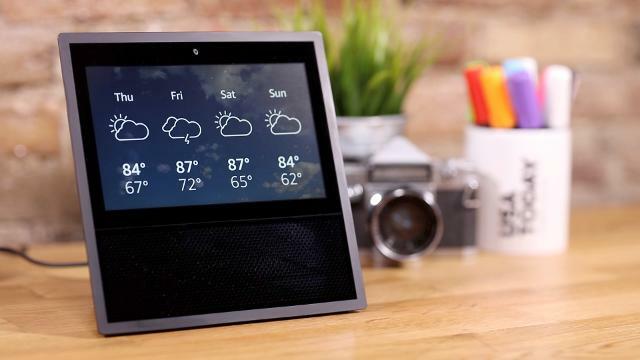 To turn it on, you’ll want to go into the Alexa app, tap on the menu (the three lines in the top left corner, often called a “cheeseburger menu”—no, I’m not kidding), and navigate to the Amazon Devices menu. From there, you’ll see a list of all your Alexa devices. Choose the one you want (it works with most Alexa-enabled devices), and scroll down the list of settings. Follow-Up Mode is nested under the General section, low enough in the list that you won’t see it unless you swipe to it. Click it, tap the toggle switch, and you’re good to go! Because you can only toggle Follow-Up Mode for individual devices rather than your entire network of Alexa devices, it’s good to consider whether Follow-Up Mode makes sense for each speaker. If your Echo is in a room where people are often having conversations, Follow-Up Mode might actually be more disruptive than helpful. But if you have one in your kids’ playroom, it might be great for the endless stream of questions they always tend to have. Alexa will listen for about seven seconds after she answers your first query. If you start speaking again within that window, she’ll assume you’re still talking to her and keep listening, so you can ask as many questions as you want. This includes everything from using Alexa Skills to planning your day to enabling your Alexa-compatible smart devices and more. When you’re done talking, you can simply wait for the seven seconds to pass and Alexa will go dark. Or, if you’re trying to watch TV or have a conversation, you can simply utter a closing statement. Anything from “Cancel” or “Stop” to “Thank you” or “Go to sleep” will do the trick. What won’t work with Follow-Up Mode? If you're jamming out to Post Malone, Alexa won't try to chat your ear off. Follow-Up Mode is pretty straightforward, but it does not work with every command or in every scenario. There are also no adjustable settings within this feature yet, and it’s worth noting that continuous conversations with Alexa are currently only available in American English. If you ask her to play a song during your queries, the music will override Follow-Up Mode. The best way around that? Ask all your other questions first and then have her play music (or videos or audiobooks or any other media) as the final task. Follow-Up Mode will also not take effect if you’re already playing media or if you’re using Alexa to make a call. After Alexa answers your first query, she’ll go right back to your music or audiobook so there’s less interruption. The only other reason Follow-Up Mode won’t work is if Alexa can’t hear you properly. So if you ask a second question as you leave the room, you might be met with silence. This may also happen if your TV or stereo is on or there’s any other background noise distorting your words.